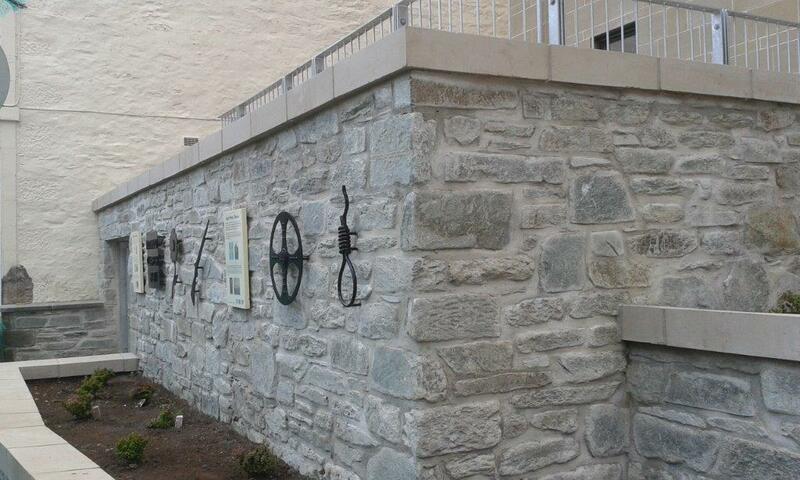 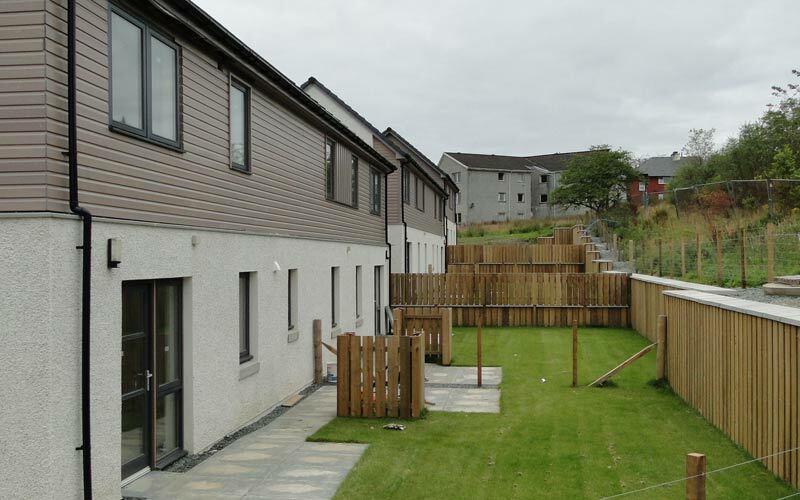 Local Housing Associations are among our largest commercial clients. 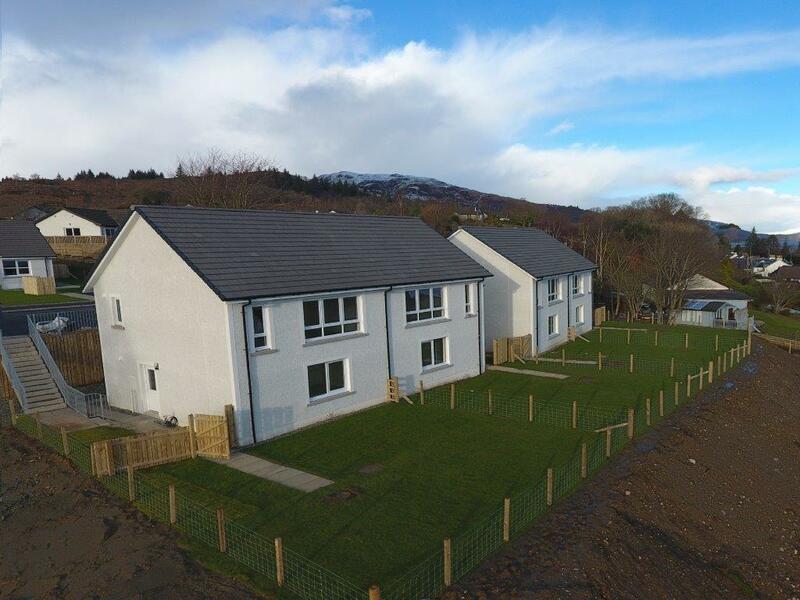 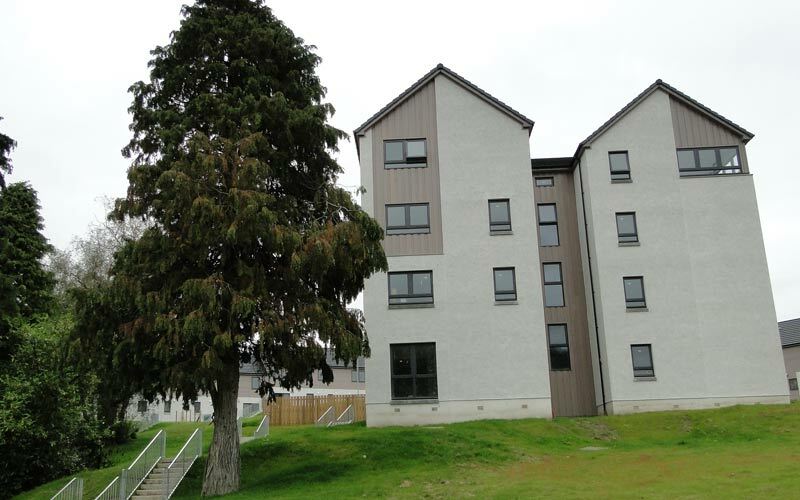 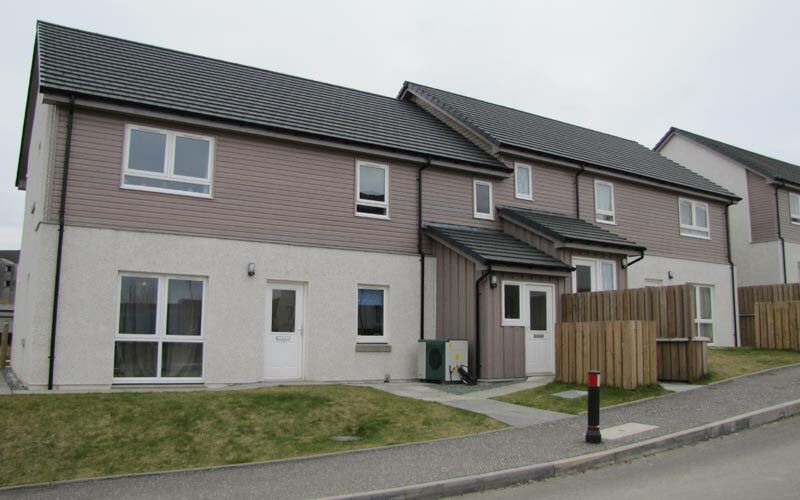 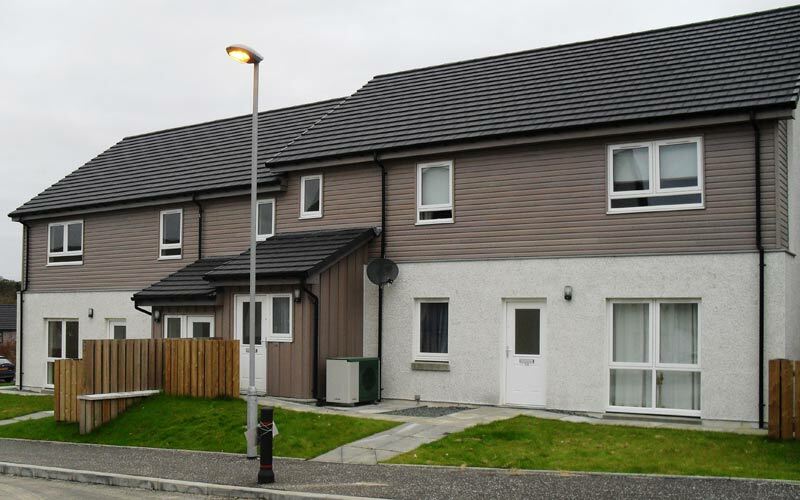 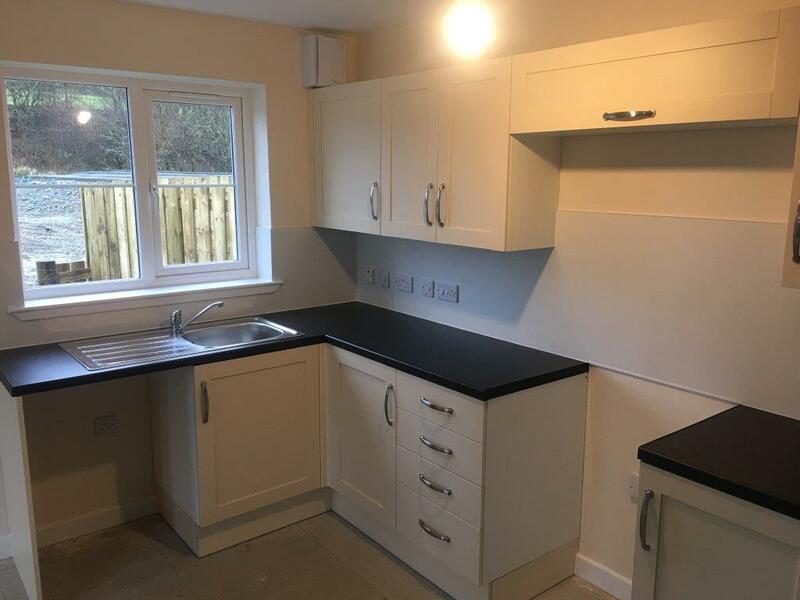 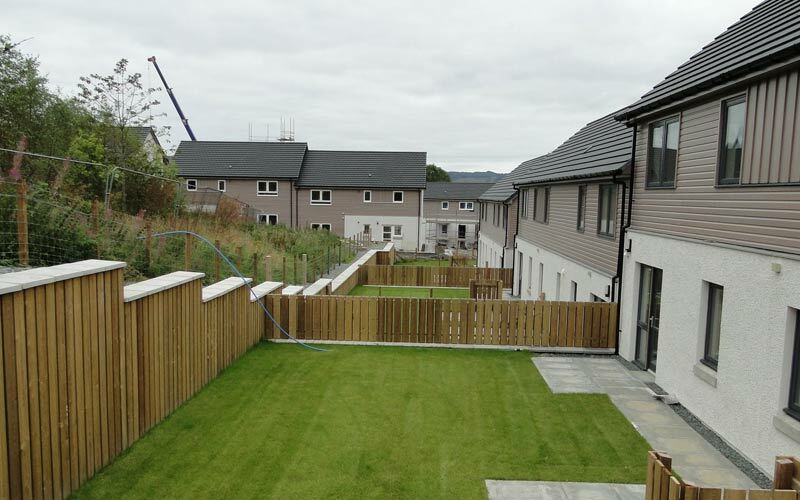 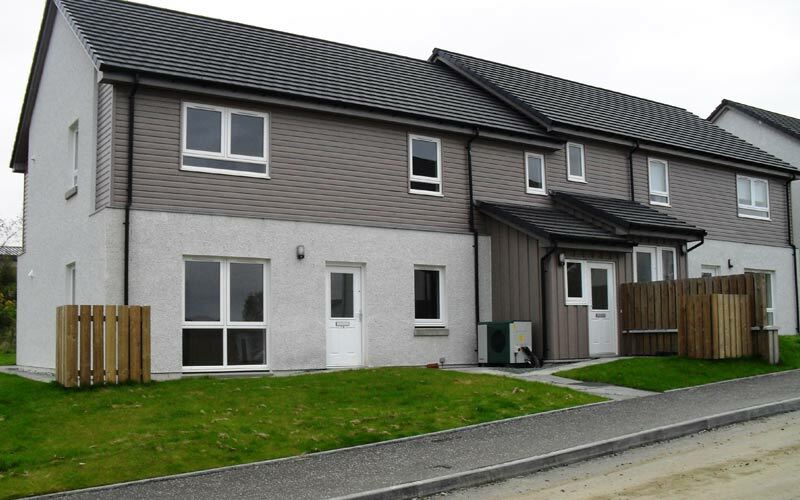 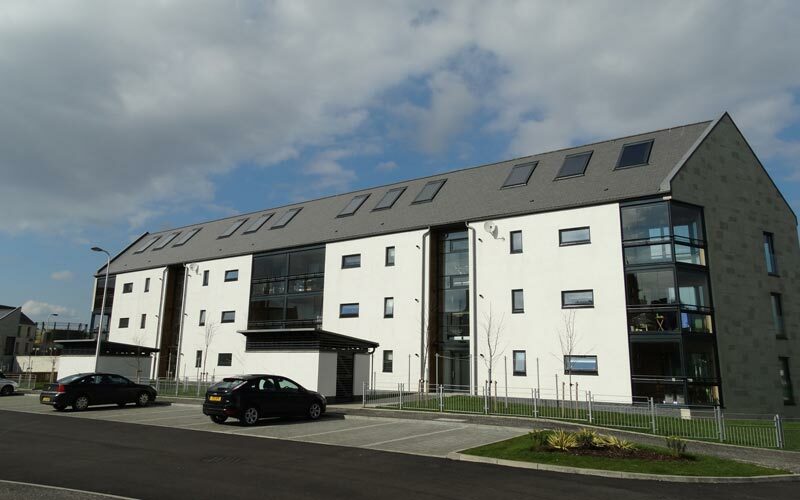 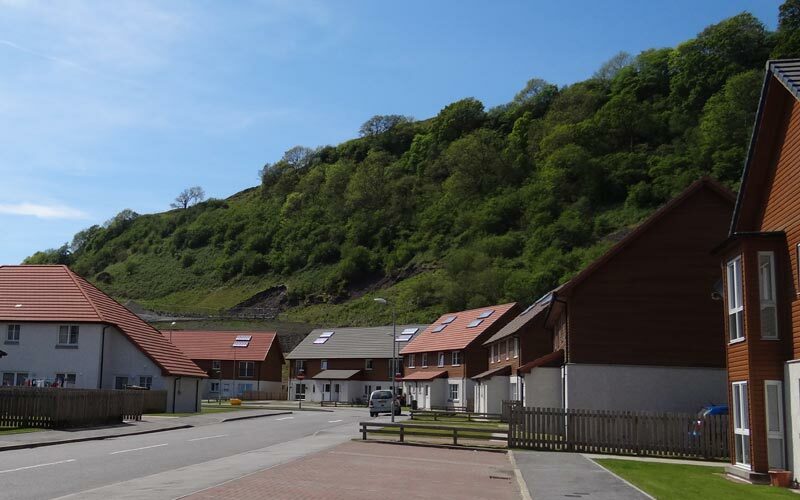 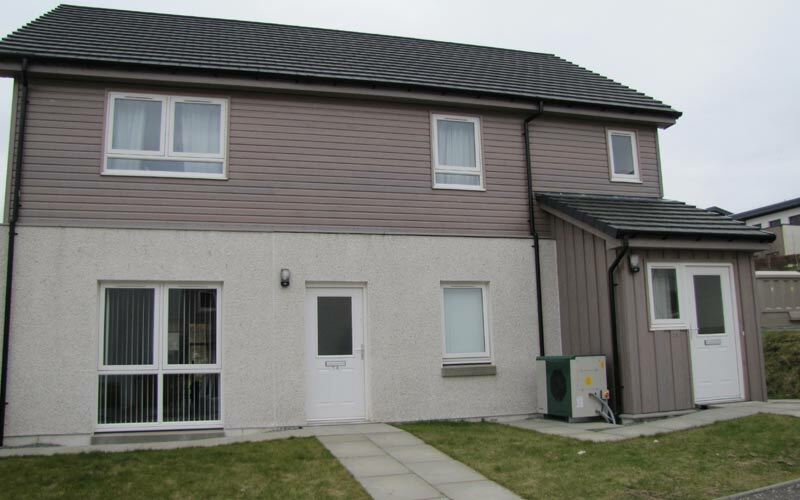 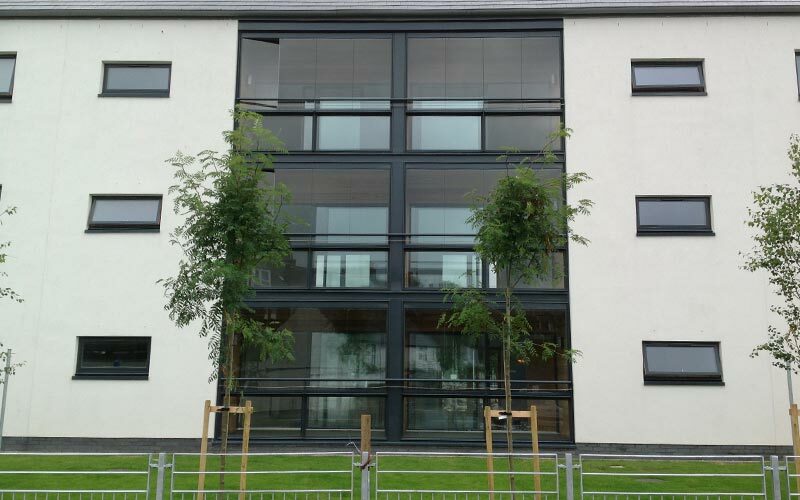 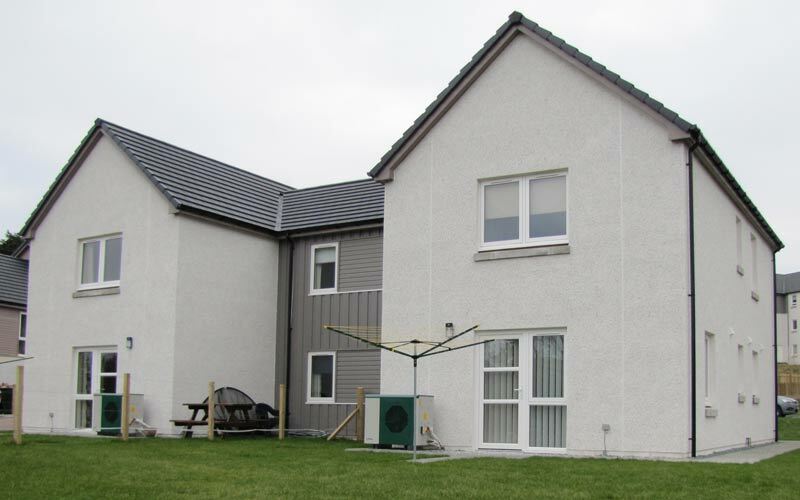 We work on a wide range of services, from large-scale construction projects like a £7m housing development in Lochgilphead for Fyne Homes to a £40k repair and refurbishment contract throughout Argyll for Argyll Community Housing Association (ACHA). 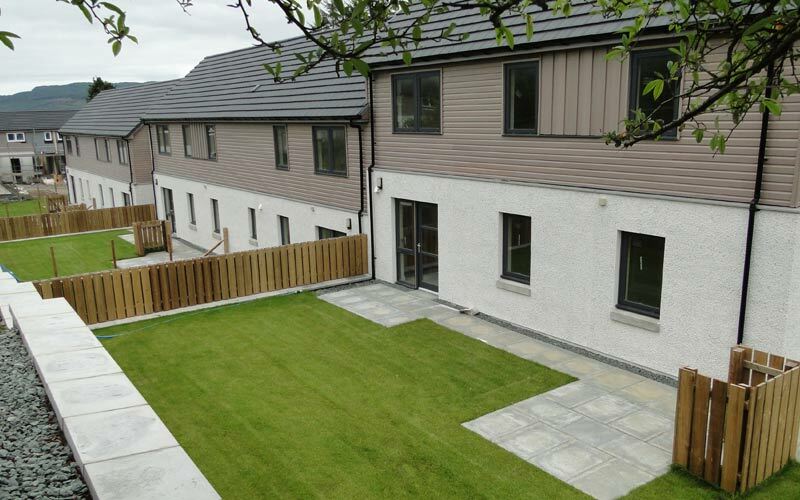 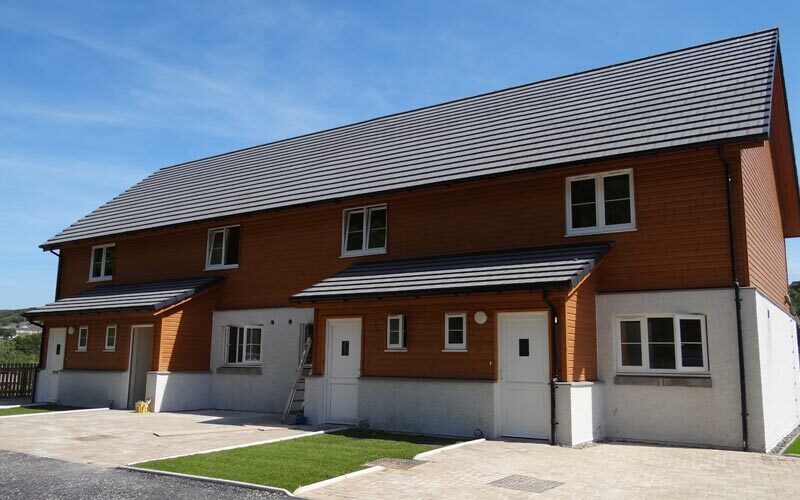 Housing Associations are continually striving to construct high quality and energy efficient affordable homes for our local community. 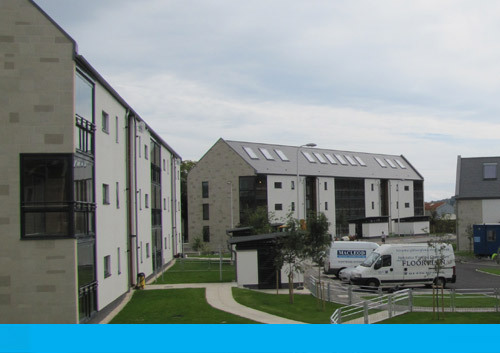 We work closely with them from the start and can assist with securing land, planning and design specification – ensuring their homes are easy to run and provide reduced cost of ownership for their tenants. 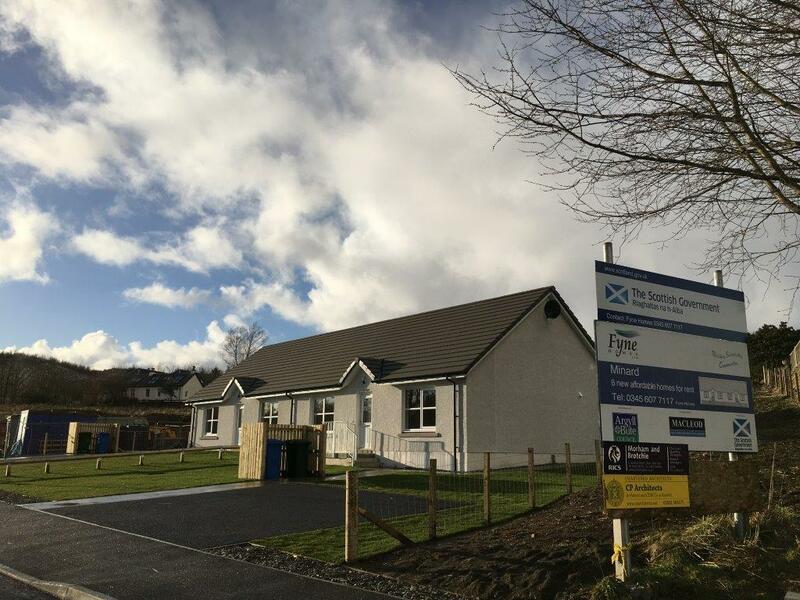 Because we fabricate our own timber frame kits and UPVC Windows and Doors right here in Lochgilphead we’re able to quickly deploy and construct homes on a large scale to suit our clients’ timescales. 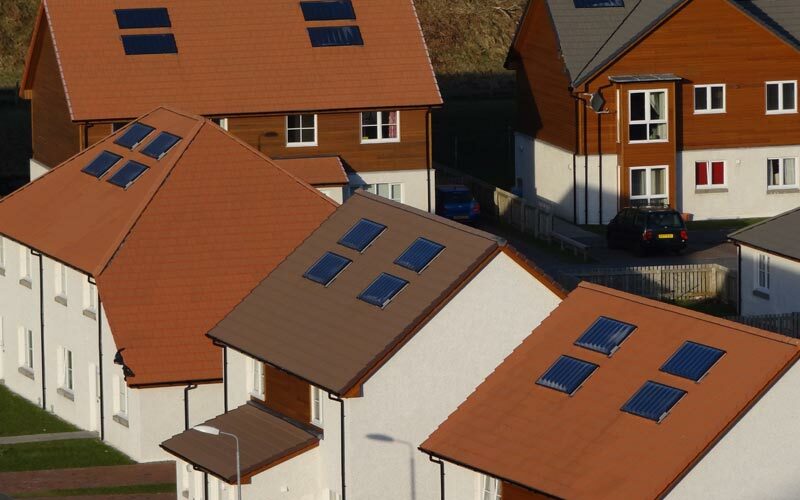 We have delivered various projects that utilise different types of heating systems from Air Source Heating and Solar thermal to District Heating Schemes such as Biomass, which burns wood fuels like wood chips and pellets. 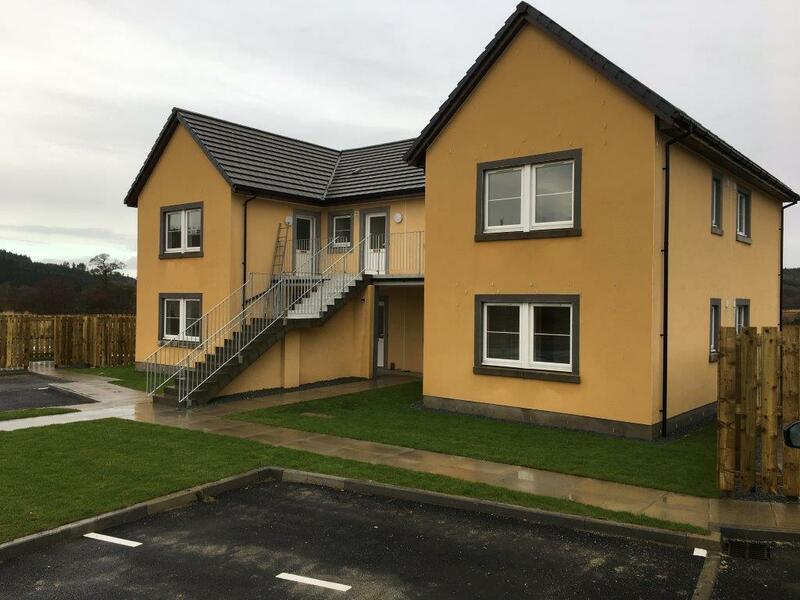 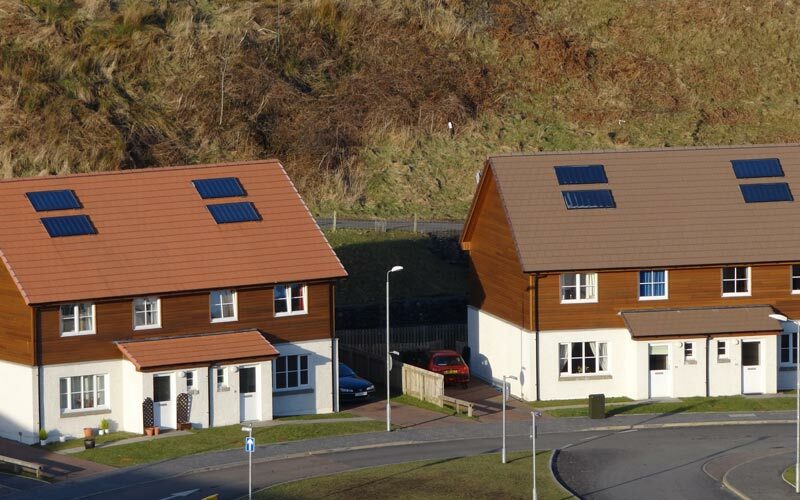 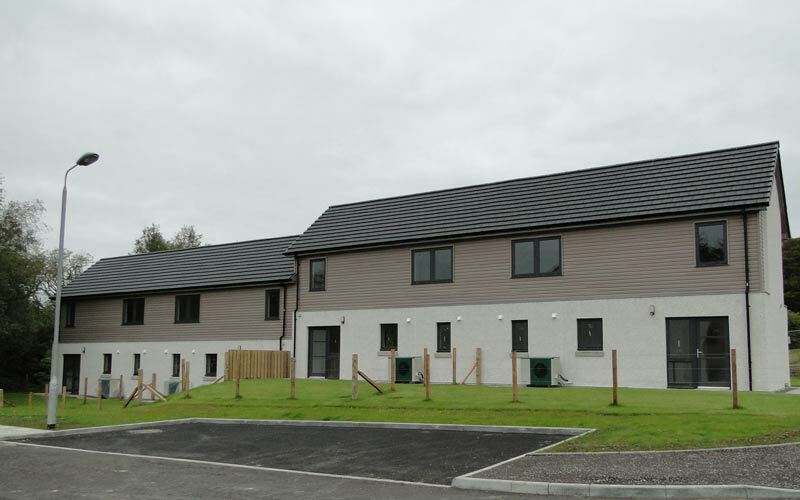 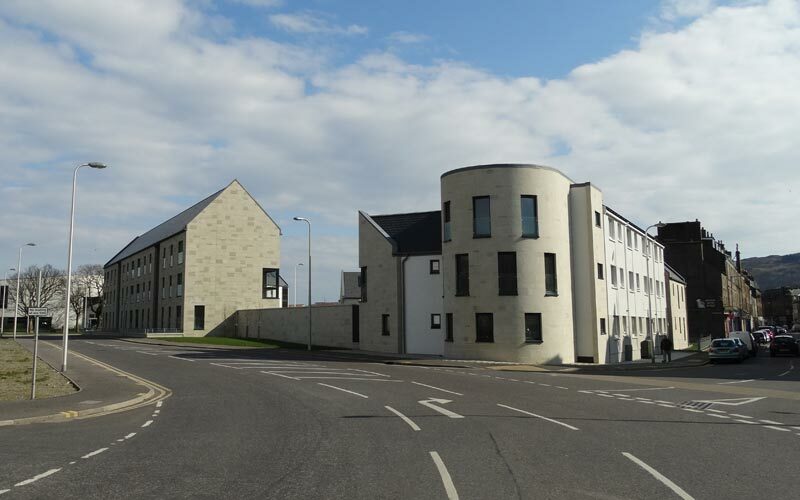 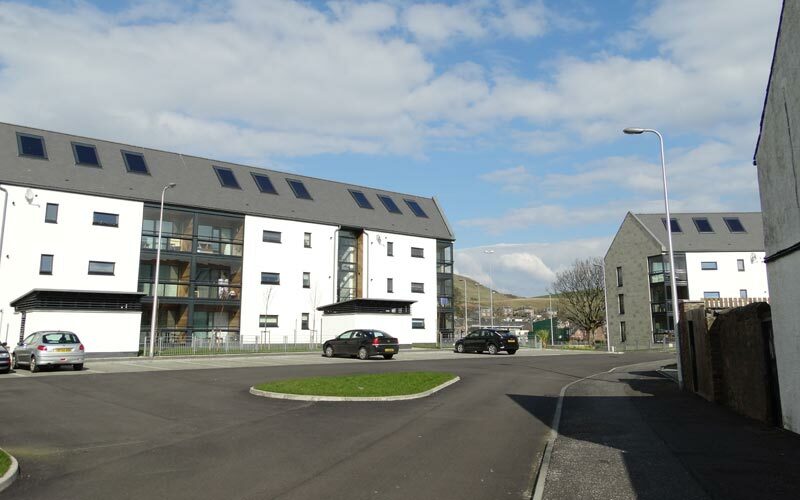 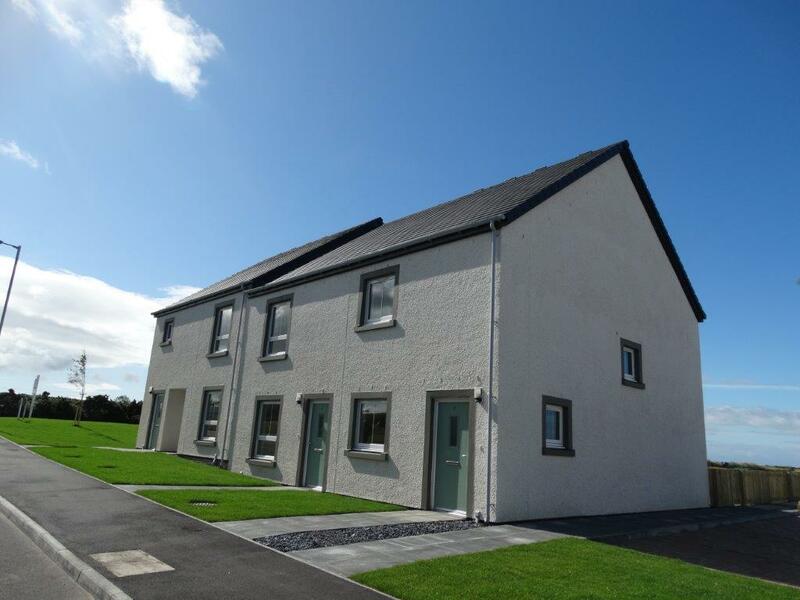 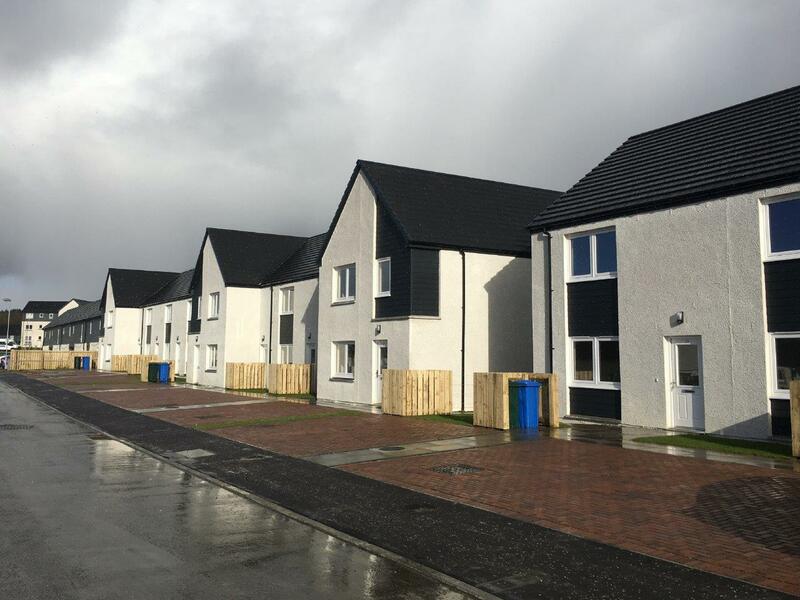 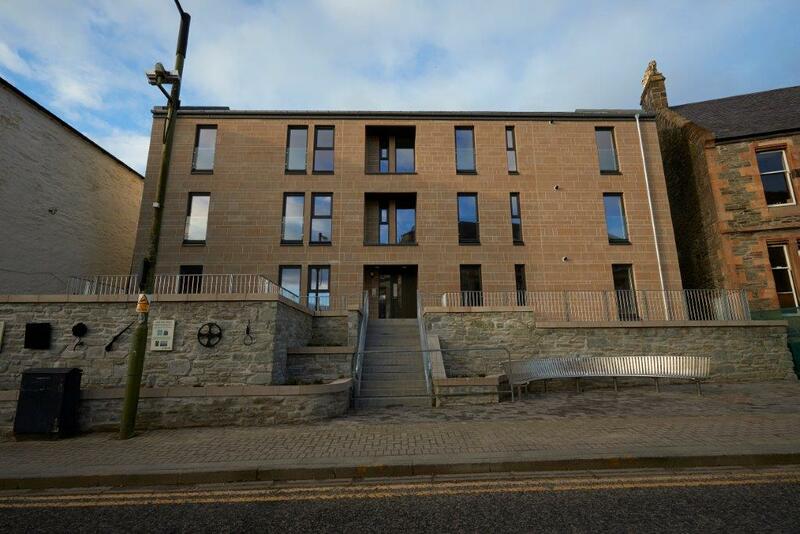 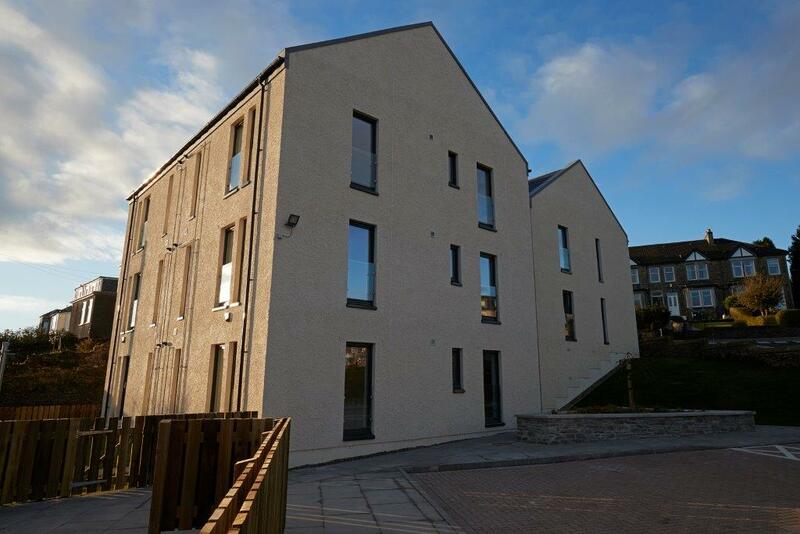 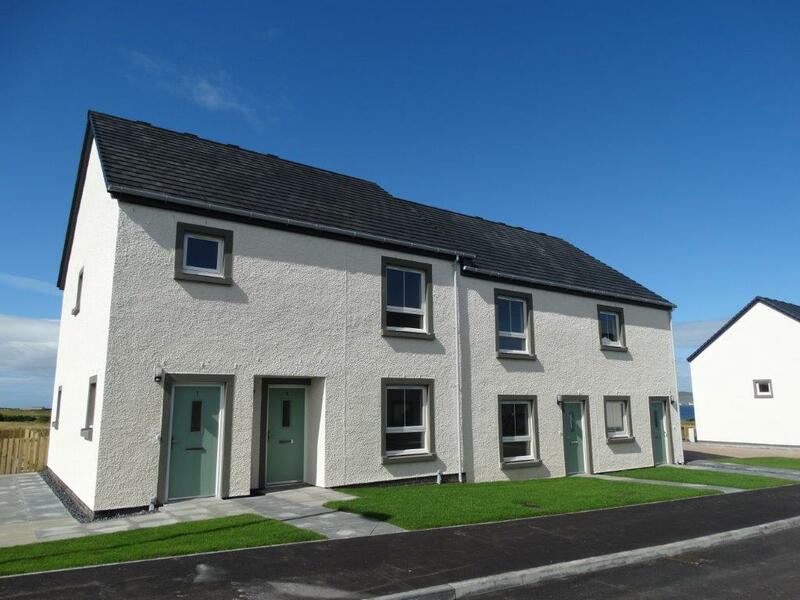 Below are some of our Housing Association projects from around Argyll & Bute and the isles, if you would like more information on past, current or future Housing Association projects please get in touch with our sales team.